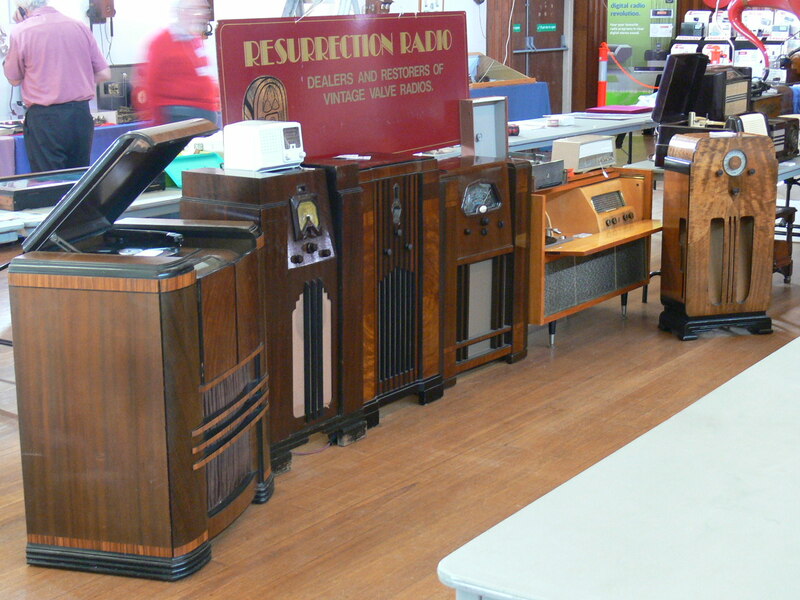 Resurrection radio has been established since 1984, and specializes in the sale, restoration and repair of vintage radiograms, turntables radios and gramophones. We have a new location Rear 42 Winbourne Rd Mt Waverley 3149. Come and see our exciting new show room ! An extensive and ever-changing range of valve radios, Radiograms , Edison cylinder phonographs, diamond disc players gramophones, turntables, . Our stock consists of examples from the “dawn” of broadcast radio in the 1920’s, through the deco bakelite era of the 30’s, up to the coloured “retro” sets of the 50’s. We adhere to strict government laws regarding electrical safety, so rest assured that all our restorations are ISO tested and guaranteed for two years. All radios have been fully restored and tested in our on-site workshop and carry a full two year warranty. 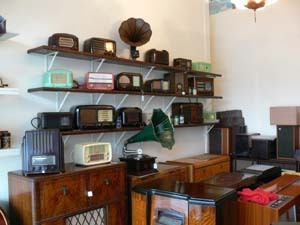 Our service department can attend to all repairs including the impossible repair on all vintage wireless sets. We do complete repairs to most turntables including all stylus’s/cartridges and servicing and of course anything valve. Whether you have a small plastic mantel radio or a floor standing timber console, we can perform the smallest repairs up to the most major restoration, including timber cabinet re-finishing or polishing. We use Australia’s leading timber polisher and also Australia’s leading bakelite repairer. Some of stock in the old shop .